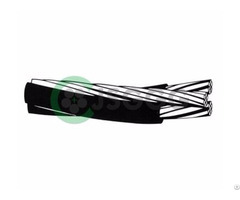 Conductors are concentrically stranded, compressed 1350-H19 aluminum. 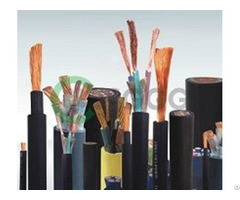 Insulated with either polyethylene or crosslinked polyethylene (XLP). Neutral messengers are bare concentrically stranded 6201, AAC, or ACSR. 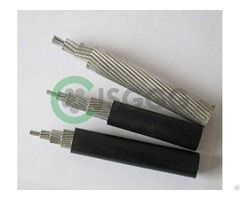 Coil, Steel / Wooden Reel, Wooden Reel or Steel Reel. 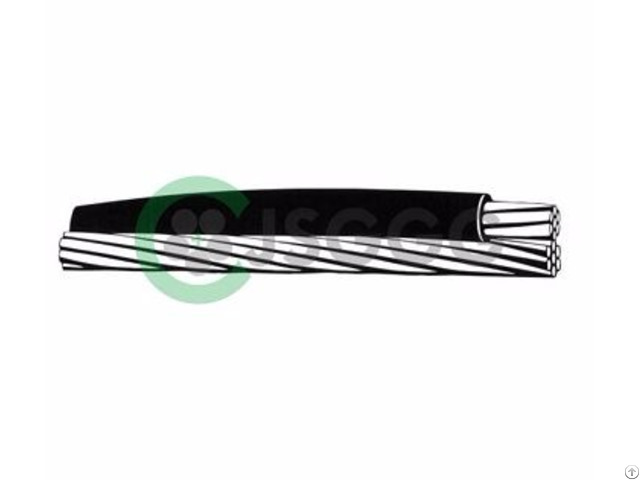 Business Description: Sino-Cable manufacture cables with AA 8000 series aluminum alloy cable, power cable, rubber cable, solar cable, xhhw-2, use-2, ser/seu, MC, MHF, UD Wire Cable.